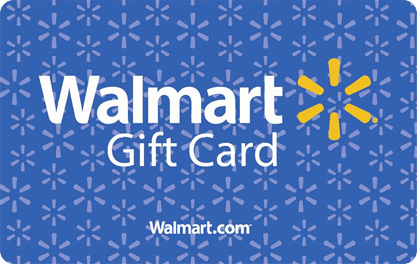 With a Walmart eGift Card, you get low prices every day on thousands of popular products in stores or online at Walmart.com. You’ll find a wide assortment of top electronics, toys, home essentials and more. Plus, cards don’t expire and you never pay any fees.